Southern regional banks BB&T and SunTrust are combining in an all-stock deal valued at about $66 billion. 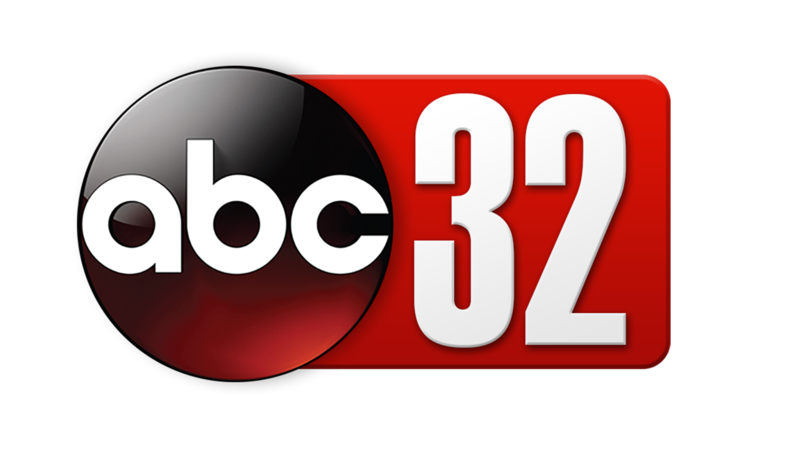 The combined company will be based in Charlotte, North Carolina, its board and management evenly split between BB&T Corp. and SunTrust Banks Inc. A new name will be chosen before the deal closes in the fourth quarter. BB&T is headquartered in Winston-Salem, North Carolina, while SunTrust is based in Atlanta. SunTrust shareholders will receive 1.295 shares of BB&T for each share they own. BB&T shareholders will own about 57 percent and SunTrust shareholders will own about 43 percent of the business. 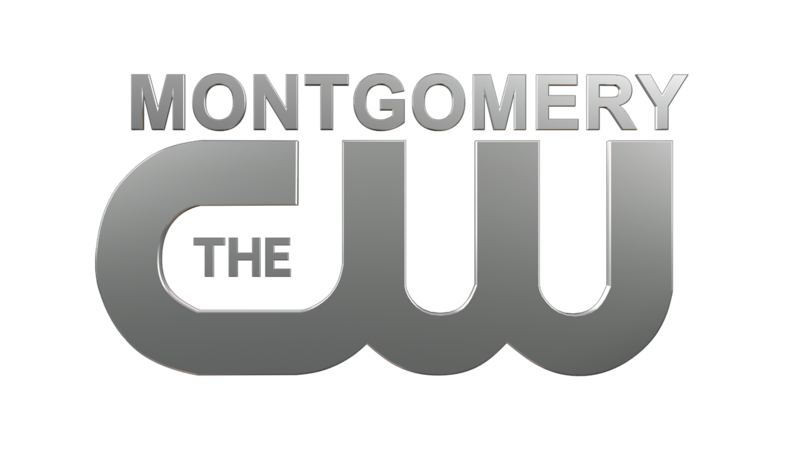 BB&T entered the Montgomery market in 2009, when it took over the assets of Colonial Bank, which was based in Montgomery, but had failed during the recession. Colonial had more than 300 branches in Alabama and several other states, which instantly made BB&T a large player in the local banking industry. 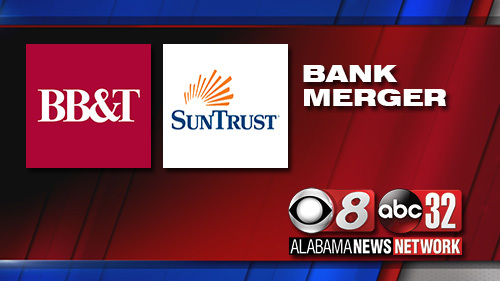 According to the SunTrust website, it operates a handful of ATMs in Montgomery.